At any given time, Michigan Radio listeners are thinking about making important purchases. Researching is the first step of the ‘buying cycle’, and according to marketing studies, most people research major purchases for several weeks before buying. 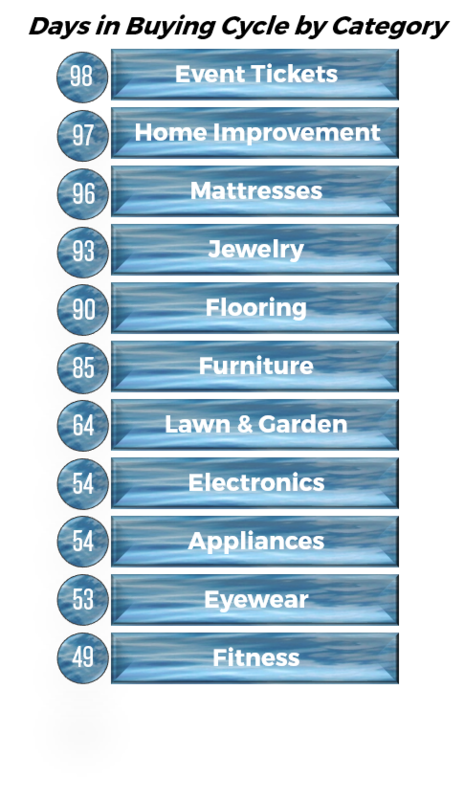 We’ve listed some top categories of purchases along with the average number of days a consumer spends in the buying cycle before the purchase is made. Michigan Radio reaches an educated and affluent demographic across the state, Both our members, who support the station financially, and our listeners in general, tend to patronize Michigan Radio sponsors. 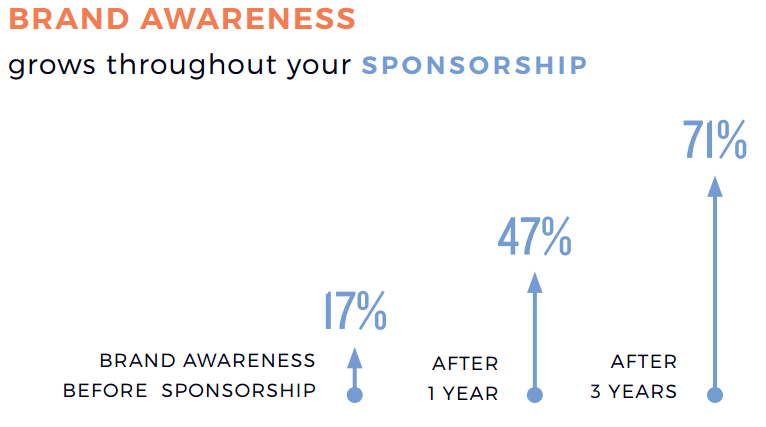 Your long-term sponsorship campaign on Michigan Radio keeps your brand top-of-mind with our listeners, no matter where they are in the buying cycle. 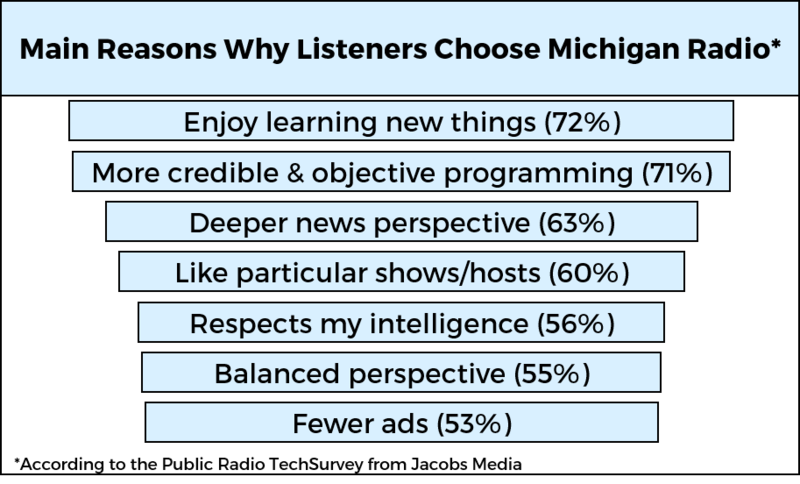 In addition, the public radio halo effect also ensures that our listeners have positive feelings about your brand – feelings that only get stronger the longer your message runs on Michigan Radio! Contact us to plan your messages for 2017! Converting Obstacles to Opportunities: Why Michigan Radio? You already understand that radio is still relevant, but what makes public radio in general and Michigan Radio in particular a better place to air your message than commercial radio? Contact us today to find out how a Michigan Radio sponsorship can benefit your business and your community! Building rapport with a customer is the first step in the sales process. Making that connection can sometimes be difficult, but a Michigan Radio sponsorship can help you start it before you ever speak with your potential customer. The first and most important step to building rapport is finding common ground. If you are selling bikes and a person enjoys biking, you have some common ground, but it is important to have something in common outside of what you have to offer your customer. That’s where Michigan Radio comes in. By becoming a sponsor, you are letting our listeners (your potential customer base) know that you care about public radio – something our listeners are also passionate about! Your sponsorship opens the door, and the conversation, before you ever have the opportunity to meet our audience. Common ground with YOU – because our listeners financially support the station, just like your sponsorship does! Contact us to find out how we can help you start building rapport with our audience today!